Looking for a Mortgage Broker in Surrey to get you a great low rate? Look below to find your area mortgage broker that will help you get a mortgage. 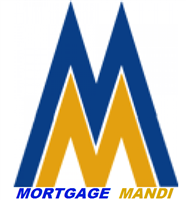 They will provide you great advice and support throughout the entire mortgage process.